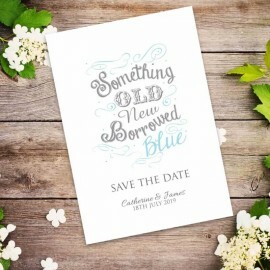 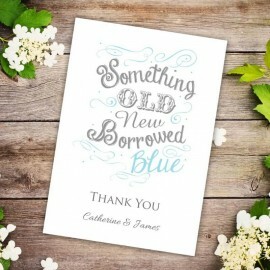 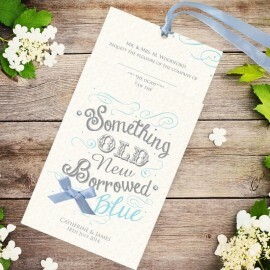 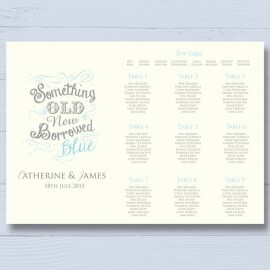 Our Old New Borrowed Blue wedding place cards perfectly complement our Old New Borrowed Blue wedding stationery range, featuring the elegant, pale blue swirl to the front bottom left hand corner, leaving plenty of room to enable you to write your guests names. 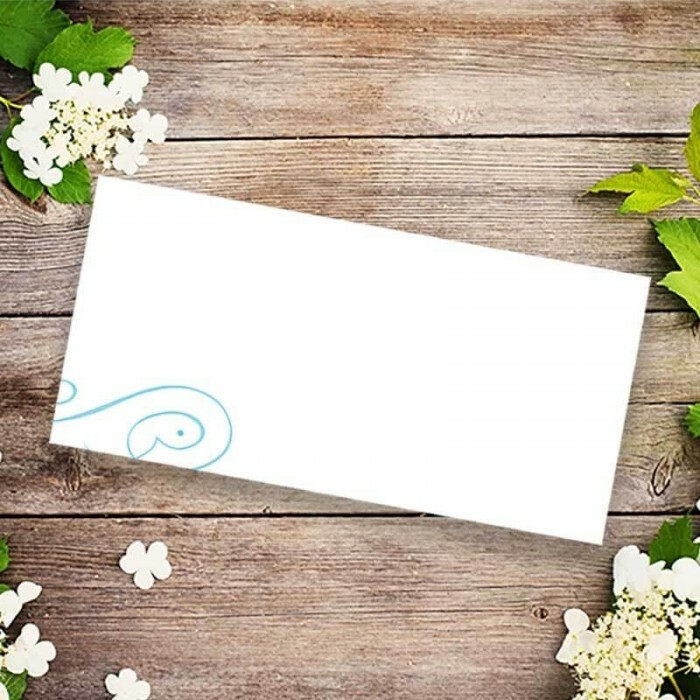 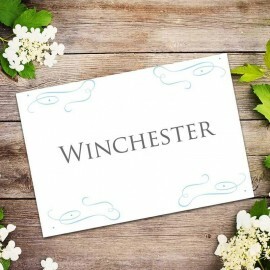 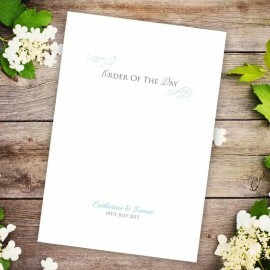 These wedding place cards are a vintage style place card that will assist your guests in finding their seats at your wedding breakfast with ease. They are produced on quality board, which gives it great stability.